counts to lead within this industry. MAINLINE METALS IS a steel distributor and service center. Leadership requires strength but also agility and a personal touch. With deep experience in the prime and excess steel markets, Mainline Metals is uniquely poised to maximize our responsiveness to your needs. Our team ensures you get the support you need while connecting you to capabilities broad enough to serve an impressively wide scope of needs. In 30 years, we have created a solid foundation for our business by building relationships and trust. Our can-do mentality reaches every aspect of our work. Our team is always on. We are ready and reachable day or night. It is our job to support you when you need us most. 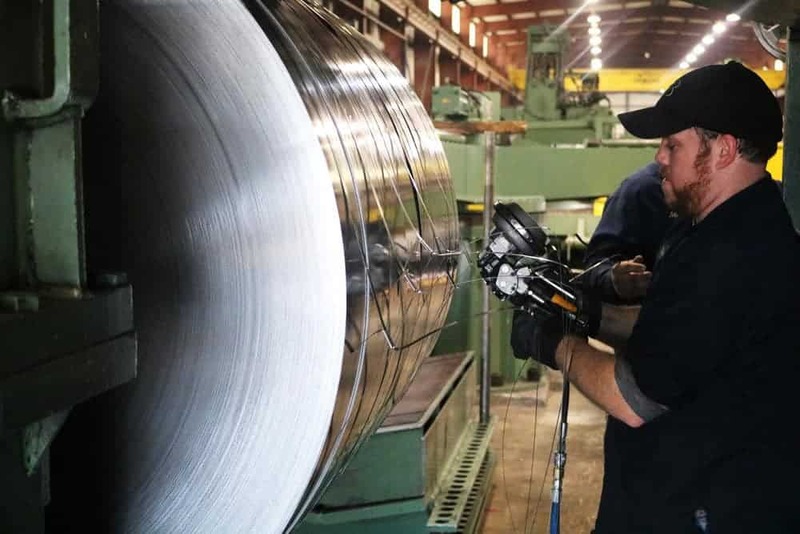 When you work with Mainline Metals, we partner with you to make a connection that counts. At Mainline Metals, we pride ourselves on being an effective, knowledgeable, and accessible supplier that works hard to pass on discounted prices to our customers. 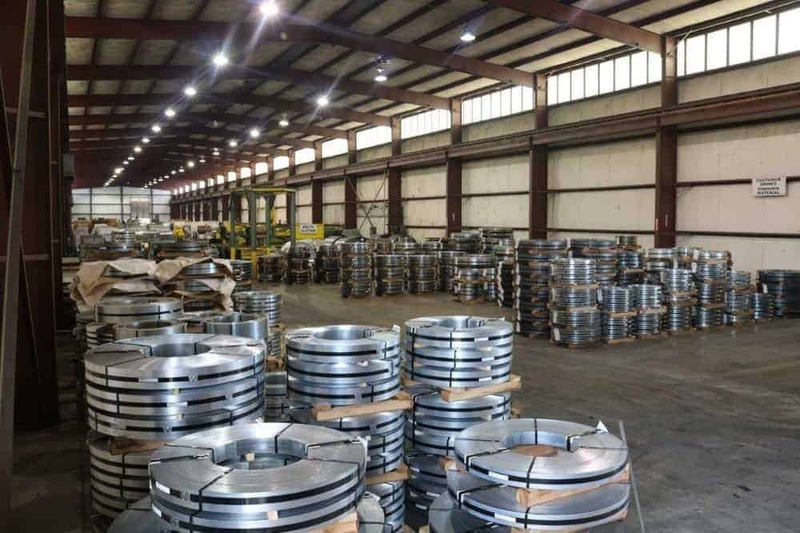 With an inventory that includes prime, excess and secondary steel, the opportunities are extensive.